0.52 MB, 1920x1080px, 3.8 secs. 5.1 MB, 1920x1080px, 3.8 secs. 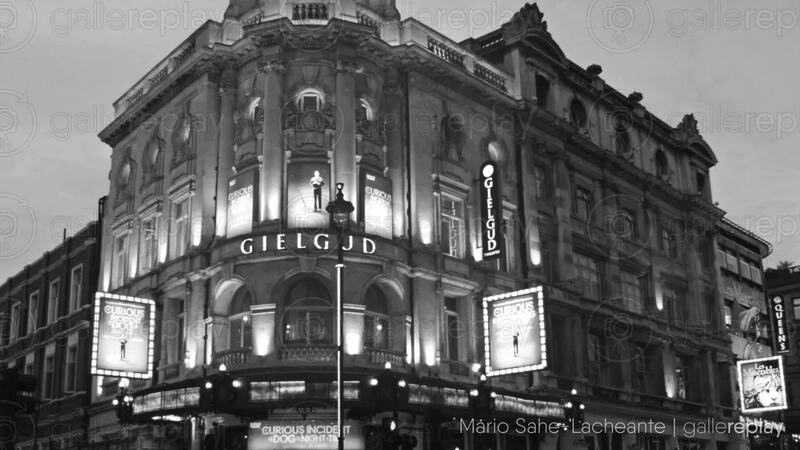 Blinking lights of the Gielgud theatre on Shaftesbury Avenue.